Carlyle Harris and Dr. Robert Buchanan had several things in common. Both worked in the medical field, with Harris a medical student and Buchanan a practicing physician. Both lived in New York City in the early 1890s. And both had wives they didn't want. 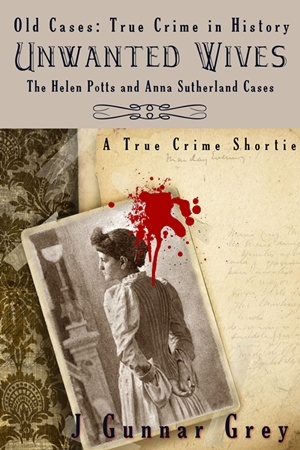 An exploration of two cases of historical forensics and murder in 5,000 words, about the length of a standard magazine article or a Kindle "single."